Whether it’s the hottest environment or the coldest, our Single Gas Clip (SGC) is designed and tested to provide worker safety in the harshest working conditions. At Gas Clip Technologies, we enhance customer safety by using the latest technology. 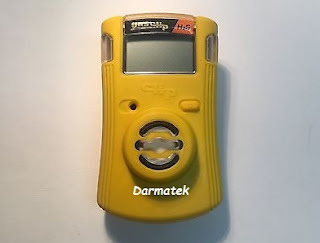 We test 100% of our portable gas detectors, not just a random sample of units. That’s why we can offer a low cost of ownership on our gas detectors. There are no hidden service charges, no maintenance fees– just reliable units that will help your facility workers and contractors do their jobs safely, productively and cost effectively.